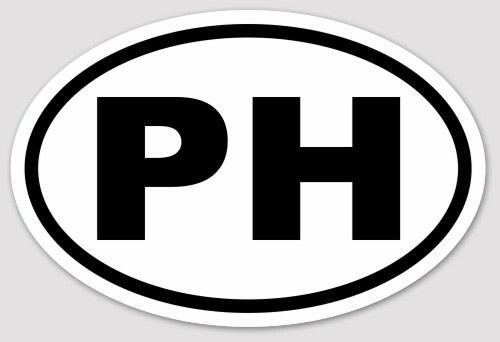 Euro oval white sticker with PH on it. Approximate size 3 1/2" x 5". Durable and long lasting, perfect for your car or truck. This Phish sticker is not officially licensed Phish merchandise.